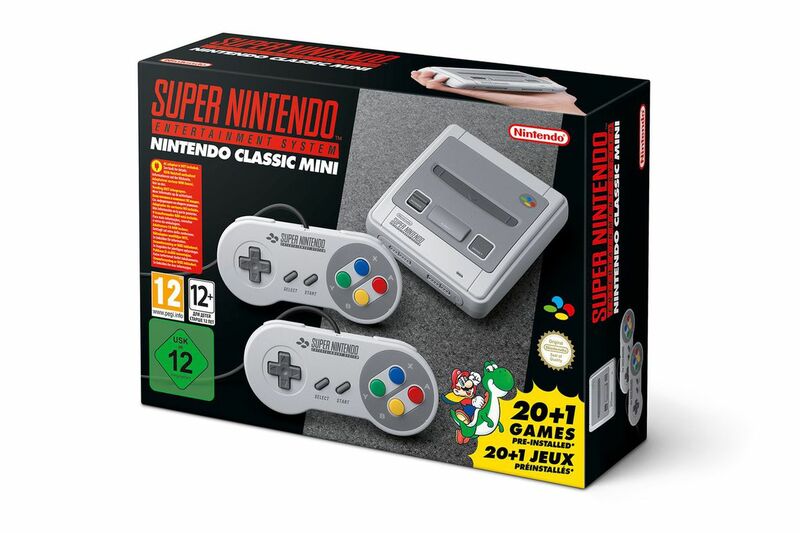 US GAMER – After a report claiming that the SNES Classic Mini was entering production as a follow-up to Nintendo’s hugely popular but understocked NES Classic Mini, Nintendo finally made the mini console official on June 26, 2017. With production of the NES Mini now ceased and the console exceedingly hard to get hold of, all attention now turns to the 16-bit era follow-up. Here’s everything we know about the SNES Classic Mini, including SNES Mini release date, price, and when you can pre-order SNES Mini. Here’s everything the SNES Mini will offer. SNES Classic Mini Release Date – How Much Will it Cost? The SNES Classic Mini is official. The SNES Classic Mini release date is September 29, 2017. The NES Classic Mini released on November 11, 2016, and quickly went out of stock, resulting in high prices being paid on reseller sites like eBay. SNES Mini Classic in its US form! 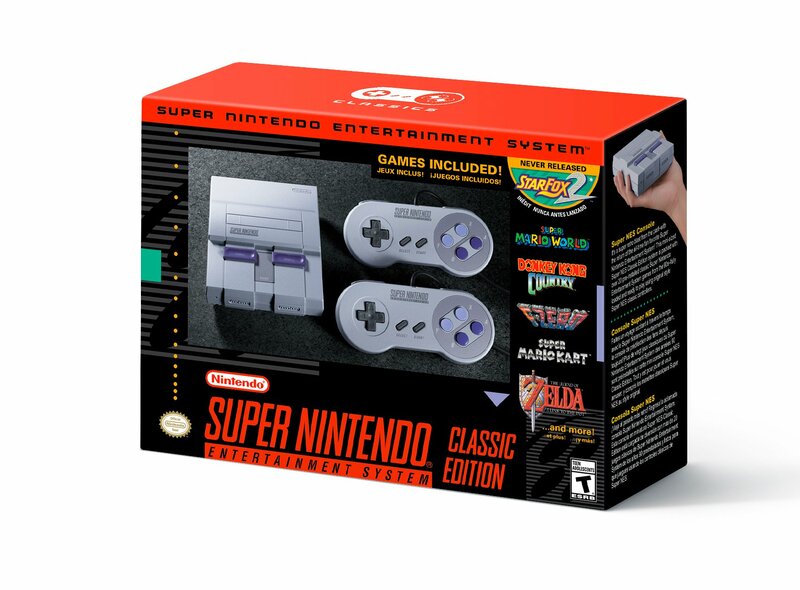 The end of September is the ideal time to launch the SNES Classic Mini to capitalize on Christmas shoppers desperate to find something their loved ones will be thrilled to receive (or at least not hate), but it’s not ideal for our bank balances. With all the big Q4 games arriving within weeks of each other and Xbox One X releasing in November, it’s not going to be a cheap period. The SNES Classic Mini price is $79.99/£69.99 and comes with two SNES controllers. The NES Classic launched at $59.99/£49.99 but it only included one NES controller. Retailers are currently taking pre-orders for the SNES Classic Mini, although the first wave of stock sold out almost immediately. New stock is expected to be put up for pre-order ahead of the console’s launch. The NES Classic Mini was in short supply from day one and the console was never readily available. The NES Classic was discontinued less than a year after its release, so don’t expect the SNES Classic to hang around for long. Keep checking retailers regularly to see if you can successfully pre-order the SNES Classic Mini. Nintendo has confirmed the line-up of games included in the SNES Classic Mini. Twenty-one games are included, which is less than the 30 found on the NES Classic Mini. It’s fair to say that SNES games hold up better than most NES titles, and Nintendo has included the unreleased Star Fox 2. In order to play Star Fox 2 on the SNES Classic Mini you’ll first need to complete the first level of the original Star Fox. AWESOME news. My favorite gaming system of all time will be back on store shelves on September 29th, 3 days after my birthday. Want to be the best person on the planet? Just buy me one for my birthday. Posted on June 30, 2017, in VIDEO GAMES. Bookmark the permalink. Leave a comment.